Managing doctors directory manually is a cumbersome and costly process with name plates needed for each new doctor. S-Tech’s Digital Doctors Directory can be updated via internet. Other important messages can also be shown on the same screens. 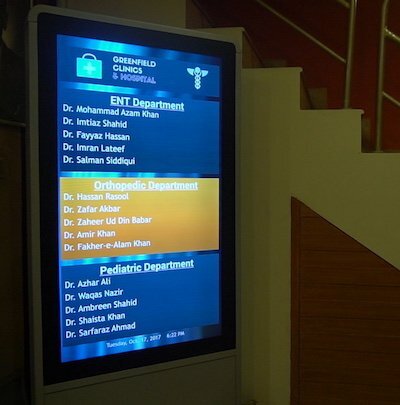 Digital Doctors Directory is a tool for hospitals to communicate with visitors. It is multipurpose and helps the hospital to show health awareness messages, new facility announcements, schedules as well as a list of specialists. The templates can be branded according to the hospital’s requirements. 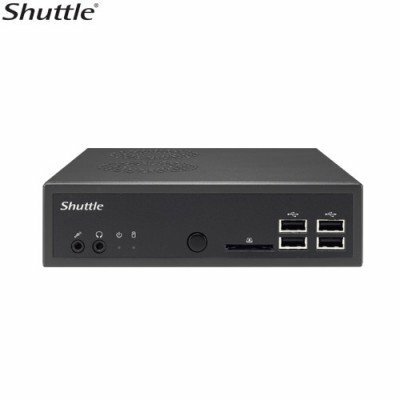 The solution helps in saving time and costs. 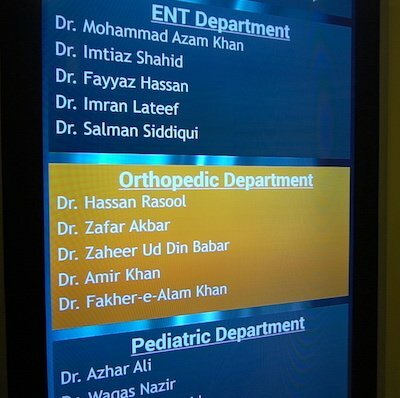 A regular doctors directory has name plates that slide on a board. The board occupies space and can not be used for any other purpose. It also requires refurbishing regularly and can only have a certain number of name plates. A glass doctors directory is even more costly because any change in the directory would need a new glass altogether. Save time and costs with a modern solution that will give your hospital a modern touch. If one screens not enough or you have many floors then you can have more than one screens also and show different information on each screen. This could be department wise or floor wise. Optionally the screens can be installed on walls as well. 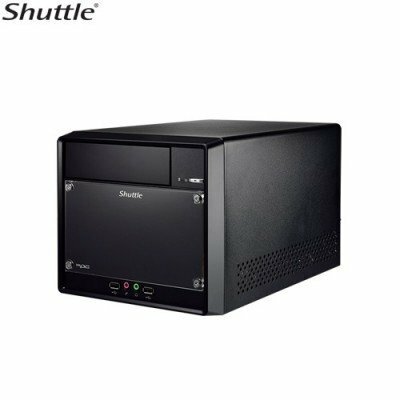 This can save space at the cost of mobility. 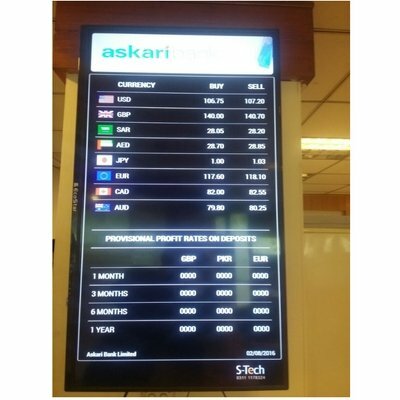 If you wish to have these screens installed on the wall please ask us for a quote. 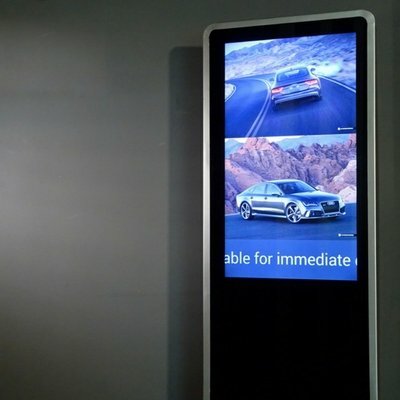 Use any digital signage enclosure if required.